LK Farlow is a new-to-me author, but after having read her latest release, I certainly wouldn't say no to reading more from her in the future and even checking out her back list. With Rebel Heart, Farlow offers up a friends-to-enemies-to-lovers romance between Firecracker and Jockstrap, aka Abigail Jane Adams and Brock Larson. They were the closest of friends as children, but middle school found them drifting apart, and high school essentially ended their friendship. Their paths never crossed again after they went off to college...not until one of her professors insists that AJ tutor Brock or risk losing the letter of recommendation she really needs after graduation. AJ vows to suffer through her forced time with Brock. She doesn't care to interact with him unless necessary. Underneath the pink hair, piercings, and tattoos she now dons, however, Brock still glimpses the Abby Jane he knew as a kid, before everything else got in the way. After all, this was the girl he decided he would marry when they were only five years old. But AJ's got some very preconceived notions about what kind of guy Brock is, and while some of it may be true, she's got a lot of it wrong. As these two get to know the adult versions of each other, will they realize that they were better off as enemies or could this be the beginning of something far more special? 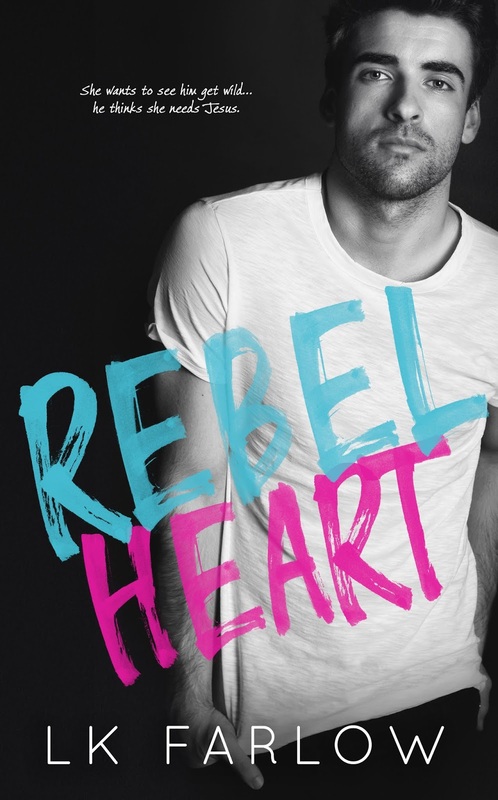 Purchase Rebel Heart on Amazon.